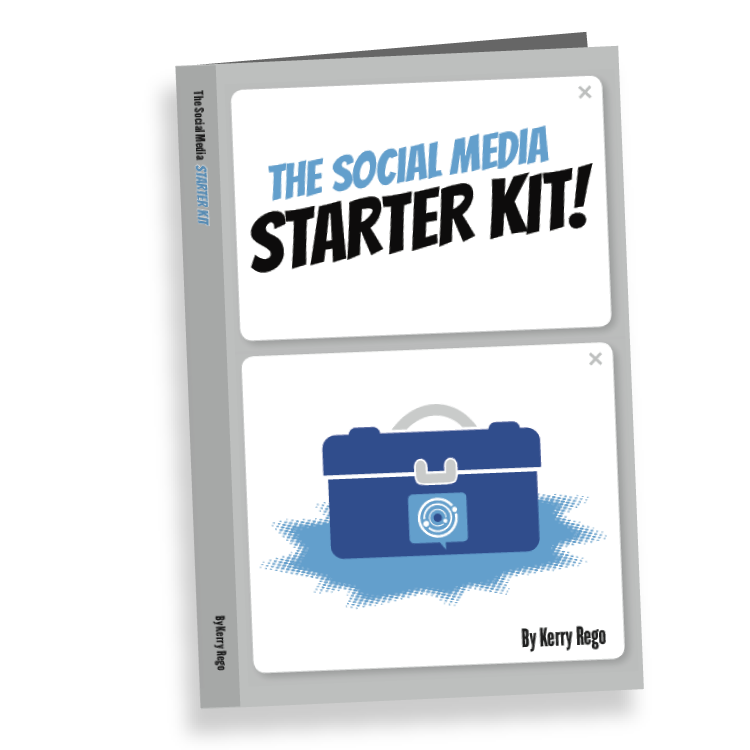 This book is a step-by-step process for setting up a social media system design for success. It covers: strategy, the tools to use, crisis plans, policies, how to hire the right person for the job, the best content to share, measuring return on investment, templates for getting started, value added digital content, and so much more. 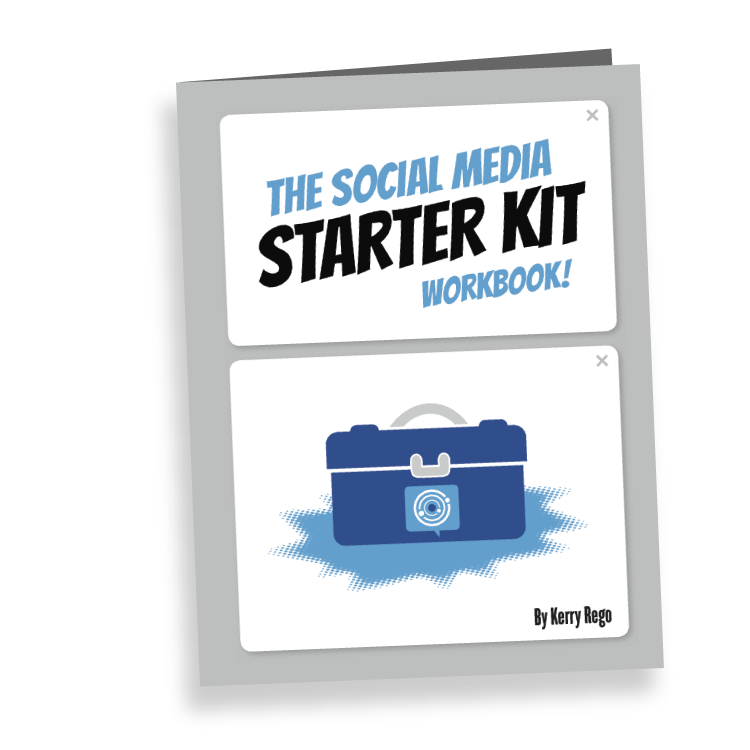 The companion workbook has the printed templates, writing space, and contains cheat sheets for individual channels which is not included in The Social Media Starter Kit. This book is designed for all levels of technology user. Learn how to find out what others see when they look up your name or brand, how you can determine the story that people read about you, legal concerns, how to deal with negative online feedback, social media strategy, reputation management tools and so much more.